Oyster partner receives the highest CSIA ranking available! At Oyster, we are proud to announce that Colin Borrow, the director of the snow school at Marmot Basin and our partner in Jasper, has just received his Level 4 course conductor’s certification with the Canadian Ski Instructors’ Alliance. 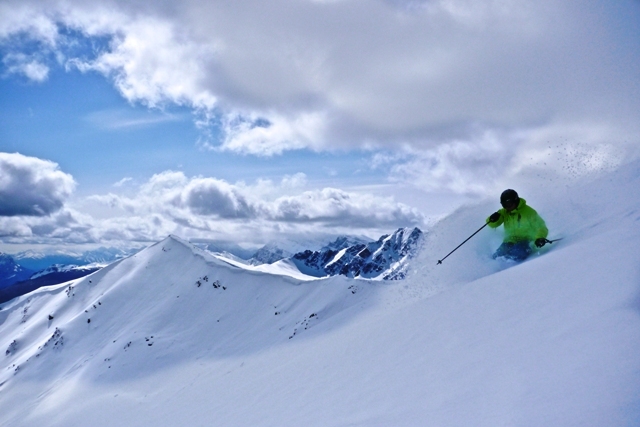 Marmot Basin has always been regarded as an industry leader for skiing instructors. Now, they can boast having one of the most qualified course conductors in Canada. Colin is one of only 35 people in Canada to have achieved this certification. Not only can Colin teach at the highest level, but now he can teach instructors to teach. With Oyster ski and snowboarders heading out to Jasper this winter, to complete their own CSIA Level 1 and 2, they will be privileged to be taught at a resort directed by the Colin! What does a course conductor need to do to get this certificate? To achieve this certification, Colin had to shadow an instructor who marked Level 4 examinations. He was then assessed for his ability to mark others. His skiing ability was evaluated and his teaching of Level 4 material was observed and tested. After all this, he was finally awarded with the course conductor qualification. Needless to say, we are in awe of Colin’s achievements and his accolade is fantastic for the Marmot Basin resort. 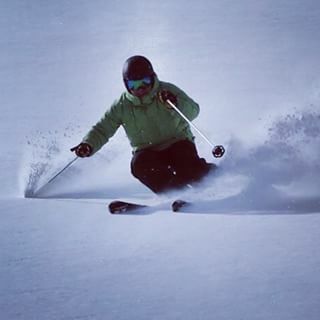 If you are looking to start your own journey as a ski or snowboard instructor, check out our Jasper programmes. Read the reviews to see what others thought of their time in Jasper. If you want to join our Jasper programmes in January 2016, there is still time left. Complete the booking form and it could be you heading to the Canadian slopes this winter.